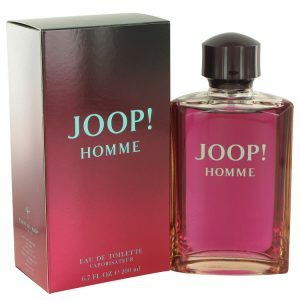 Home / Women / Joop! 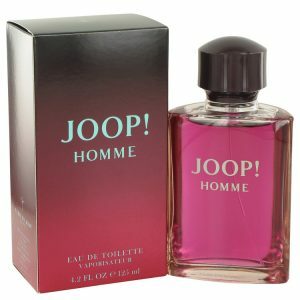 Spice up your senses when you wear Joop Miss Wild by Joop! 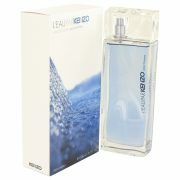 Introduced in 2013, this exotic scent infuses sweet notes of vanilla and spicy notes of rum and pink pepper to create a unique aroma that will leave you feeling confident and refreshed. 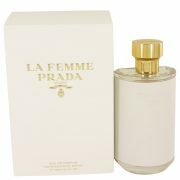 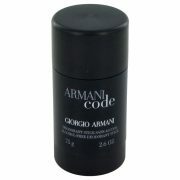 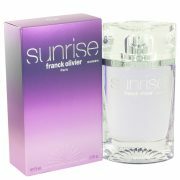 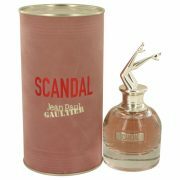 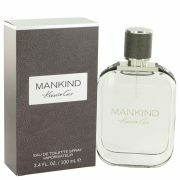 Created for women, this luscious fragrance will make you stand out of any crowd and leaves a lasting impression. 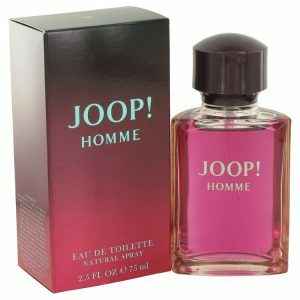 SKU: 518190 Category: Joop! 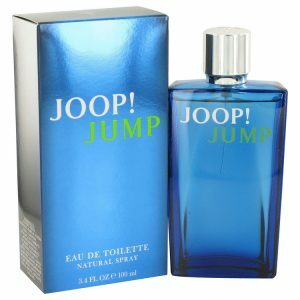 Tag: Joop!